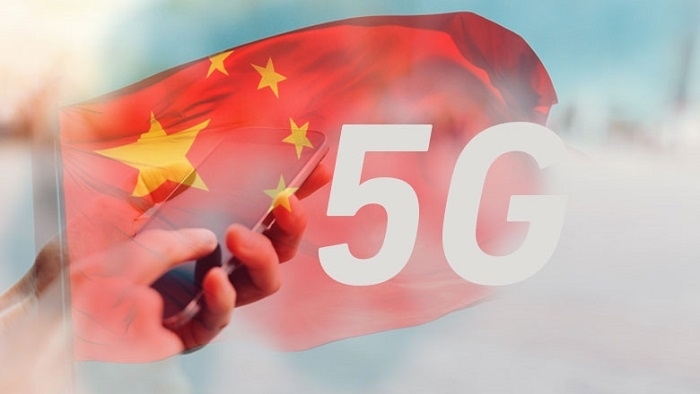 Keysight tools are helping the China Mobile Communications Group Co., Ltd. (CMCC) to develop 5G technologies that will enable China's largest mobile operator to perform 5G Radio Frequency (RF) modelling and simulation. 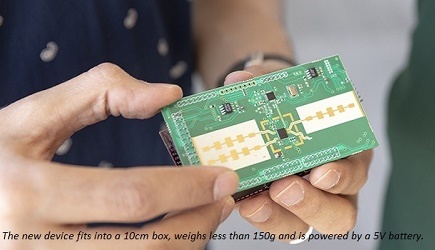 Keysight’s SystemVue enables the China Mobile to create realistic modelling and simulation scenarios of 5G RF systems to determine relevant performance metrics to apply to its network. CMCC is a leading mobile operator driving 5G commercialization in China and is actively contributing to the 5G standardization process in the 3GPP standards body. CMCC uses SystemVue to build end-to-end system level simulation that involves 5G Baseband, RF, Antenna, as well as Wireless Channel Modeling. These simulations have helped CMCC achieve desired results in standardization contributions, 5G specification, and application development. SystemVue offers engineers the blocks necessary to build and optimize a signal source, baseband transceiver, RF transceiver, phased array antenna, and perform signal analysis, thereby accelerating development within a single software platform. Keysight’s 5G NR software solutions, which include SystemVue, enable device and network equipment manufacturers to simulate, prototype and validate physical layer implementations with greater insight and confidence. 5G NR software solutions cover the full product design cycle with simulation, signal creation and analysis, with uplink and downlink directions, providing transmitter and receiver simulation and test. For more information about SystemVue, click here.